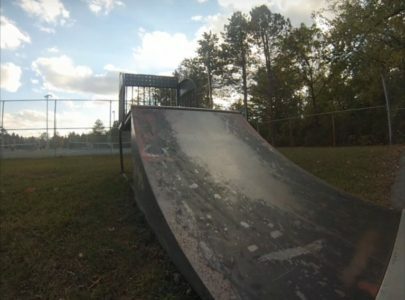 Are you the owner of Lake Tye Skatepark? 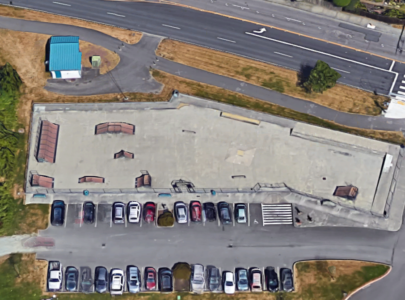 Lake Tye Skatepark is a 12,000 Square Feet concrete skatepark located off Fryelands Blvd in Monroe, south-west of Hwy 2. The skatepark is built in the year 2016. 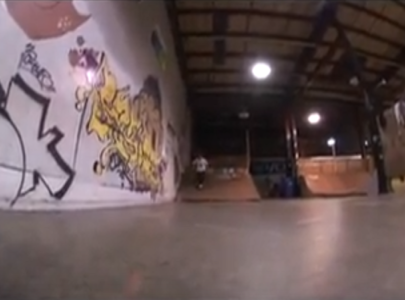 The skatepark features banks, rails, funbox, ledges, stairset and more.